Celebrate Recovery is a Christ-centered recovery program where many have come to find hope, help, and healing from all types of hurts, habits, and hang ups. At Celebrate Recovery, we place an emphasis on anonymity, confidentiality and personal responsibility. We’re a loving and caring community of people who are aware of their brokenness. You’ll find acceptance and significance in the Celebrate Recovery family! 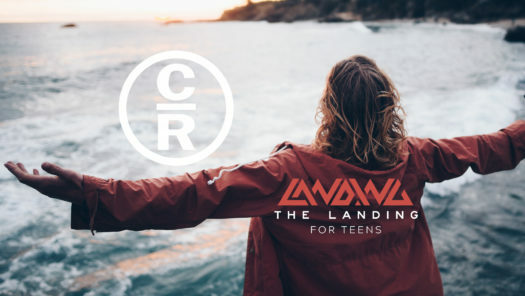 Celebrate Recovery is kicking off it’s 14th year by celebrating Jr. High and High School students with the first year of THE LANDING!